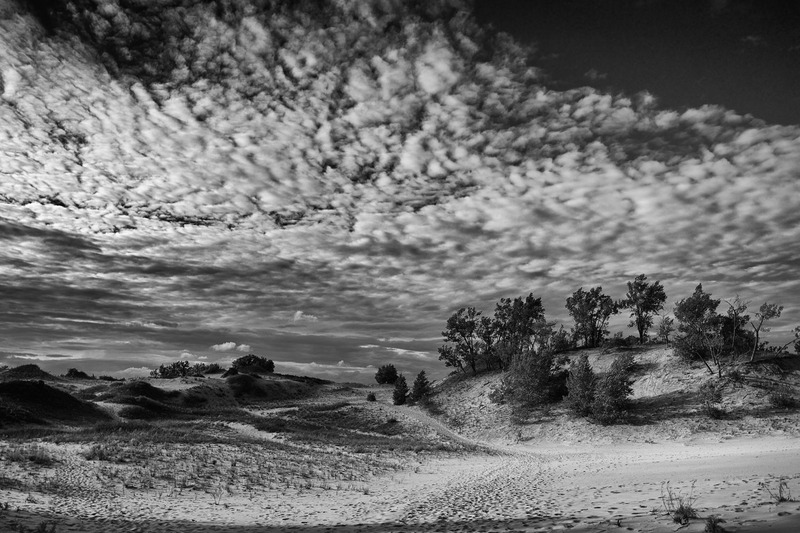 I recently took a wander into the dunes at Sandbanks Provincial Park, near my hometown of Picton, Ontario. I was playing with relatively new kit – Canon 5DMK3, 24mm Tilt Shift, a Singh Ray Color Combo polarizer and a couple of Lee ND grads for the skies. I aimed for colour images, but they looked much more interesting converted to B&W. 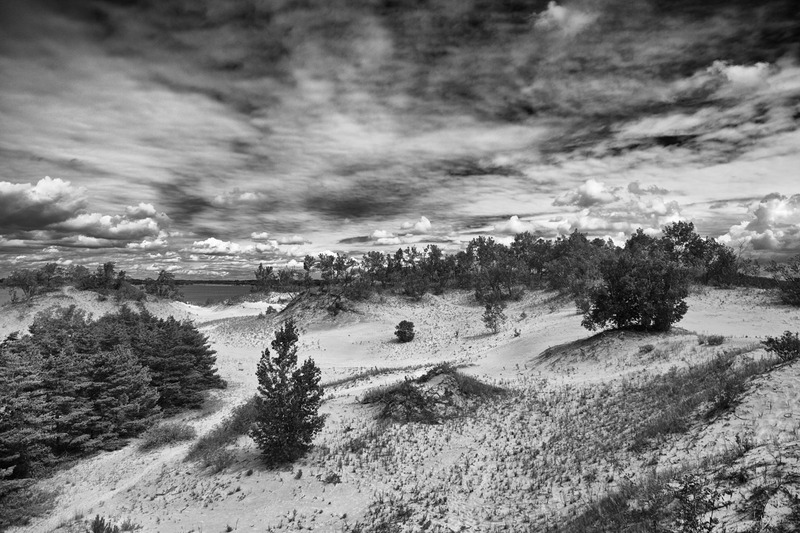 I had read that the CC filter made for better BW conversions, but my completely unscientific results back that up.